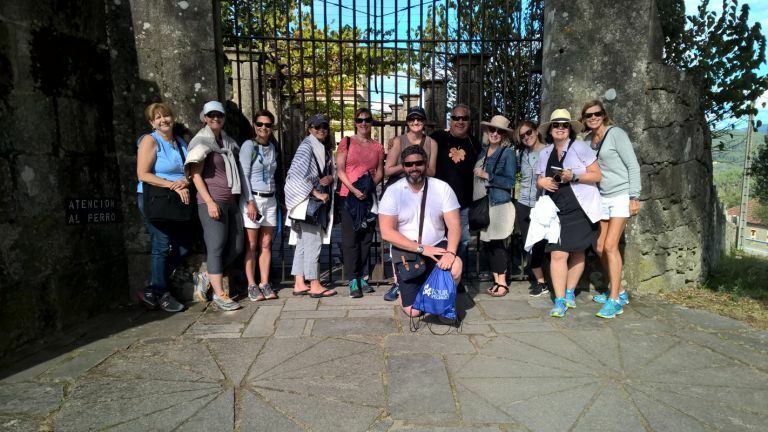 We specialize in creating personalized itineraries for mid to high-end groups and individual clients visiting Spain and Portugal. Over the years we have built up an extensive database of all different types of customized services. Whether it is just a privately guided day tour in Barcelona, or a Cooking Lesson with an expert Basque Chef, we can help you fulfill your unique vacation needs. We can create extensive luxury private chauffeur driven tours with local VIP specialist guides to visit various monumental cities. Also staying in the best hotels, either 5*GL or hidden boutique hotels, Paradores, Pousdas, etc… Not forgetting to mention table reservations or we can even select set gourmet meals in the finest restaurants throughout Spain & Portugal. Or even just a hotel private transfer for you client, big or small we are glad to help you out. Before too much time lapsed from the end of our tour which my husband and I booked with Eatour Specialist, I wanted to get back to your Company and Sean O´Rourke, to let you know how much we enjoyed our trip in Spain. First, we would both like to indicate that Sean did an outstanding job in making all of the arrangements with the drivers, the tour guides, the hotels we stayed at, the restaurants, the cities and towns we visited as well as the selection of specific travel sites we visited - as complete a tour that anyone could wish for in the fifteen days of our visit.